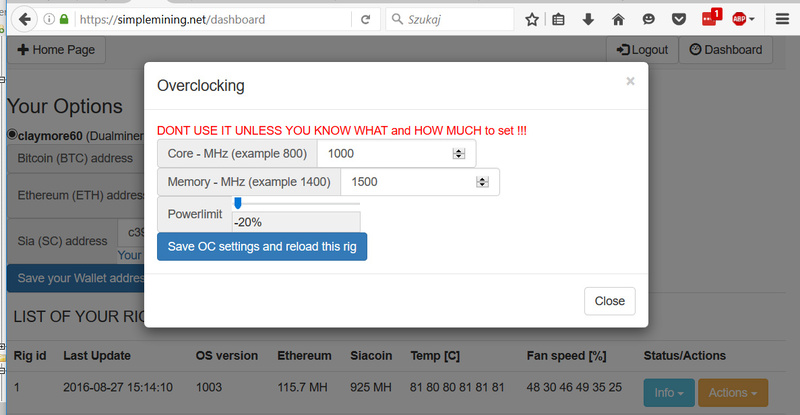 Remotely controlling multiple mining rigs is not a hard thing to do, however remotely resetting them in case of a problem is not as easy as you might think. Sure if you have a rig or two you can purchase a smart WiFi switch for example and connect the mining rig to it and issue a power off/on command remotely via the Internet. Some of these devices also come with another useful feature for monitoring the actual power usage and that can be helpful for some mining rig owners. 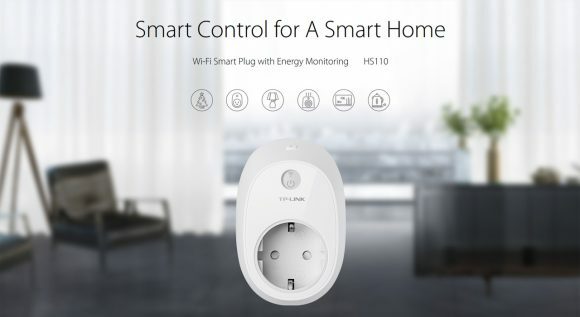 The smart WiFi plugs are available for as low as $20 USD or EUR, but if you have more than a couple of mining rigs they are not that good of an option. The cost will build up and you can even start having problem with your WiFi router being able to keep everything connected and operating properly. 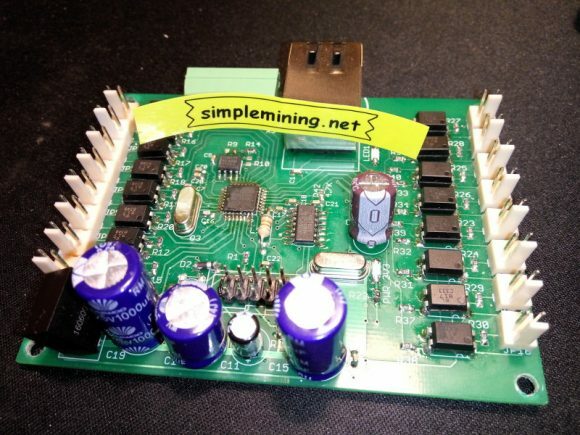 Fortunately there are interesting alternatives also available in the form of dedicated products and one such that was recently announced is the SimpleRigResetter device made by the creator of the Simplemining OS. The device is designed to remotely monitor and control the power on/off functionality of up to 8 mining rigs by plugging 4 cables into the motherboard header of each rig – two for the power LED and two for the power on functionality. It is a custom built hardware that connects over the network and works with custom software to reset any of the connected mining rigs when you need to and it should even come with support integrated in the SimpleMining OS. The SimpleRigResetter device is not yet available with pre-orders expected to start in December with a base price of $70 USD for the board + $20 USD for shipping and deliveries should start in the second half of January 2017 according to the currently available data. There is even an extension pack announced that should add support for control of up to 24 additional mining rigs that is priced at $90 USD, making the total number of supported rigs 32. It is definitely something to keep an eye on if you need a solution like that and have more than just a few mining rigs in operation. 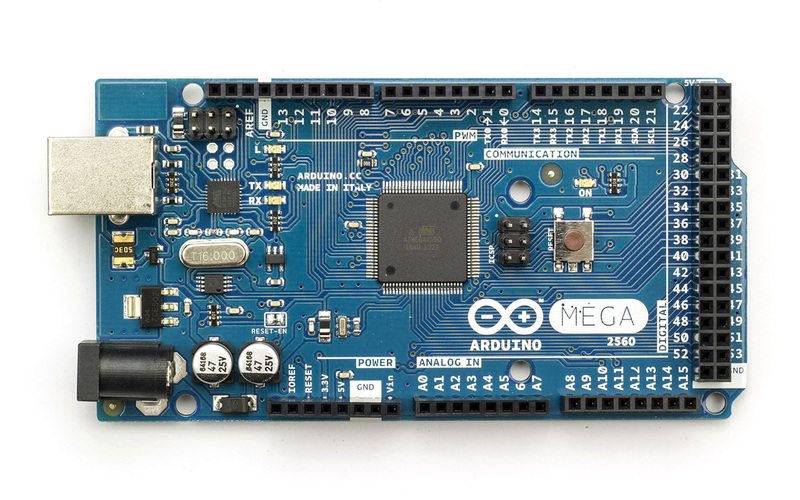 Of course if you get creative and have a bit more knowledge in hardware and programming you can pick up something like an Arduino Mega board, slap on an Ethernet shield on it and add a relay pack with some custom code and get support for remote power on/off of more than 50 mining rigs. This is just an idea of course for people that might be looking for other alternatives and might be interested in DIY solution that they can customize by themselves without way too much effort. This of course is not something that just about anybody can do even though using Arudino is not rocket science it still does require some knowledge and experience. 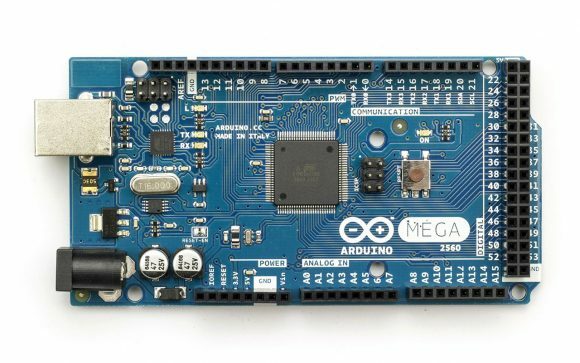 Not to mention if you decide to go for a custom PCB and make your own product similar in functionality to the one mentioned above, but then again your focus is probably mining and you will most likely need a ready-made solution that does not cost too much and works well.